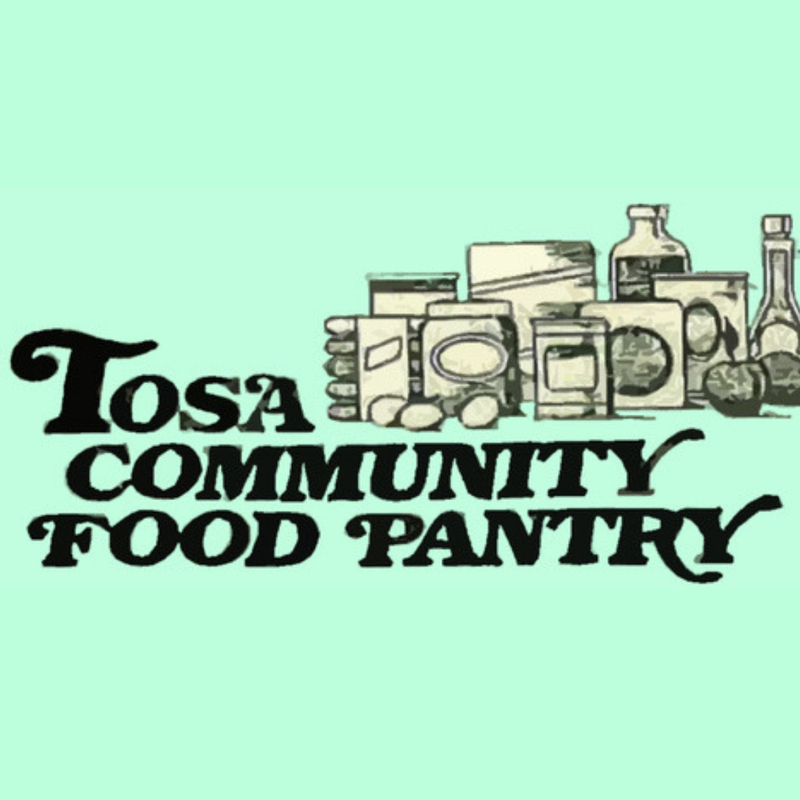 The Tosa Community Food Pantry, located at St. Bernard’s Church in The Village of Wauwatosa, has been in operation for 35 years and is supported primarily by area churches. 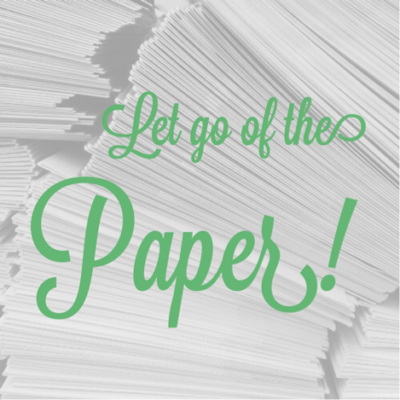 Clients are able to select their desired food off the stocked shelves or pick up food bags packed according to family size. On average, 274 individuals are served by the Pantry every month. While all non-perishable items are accepted, items most needed are canned fruits, canned low salt vegetables, canned low-fat soups, and canned low salt protein (e.g. spam, tuna, beef stew, chili). It is most helpful if the canned items have pull-tops. For more information, contact Ellen via the church office. Many thanks! Ellen Newbauer and Melanie Weston, Co-chairs.